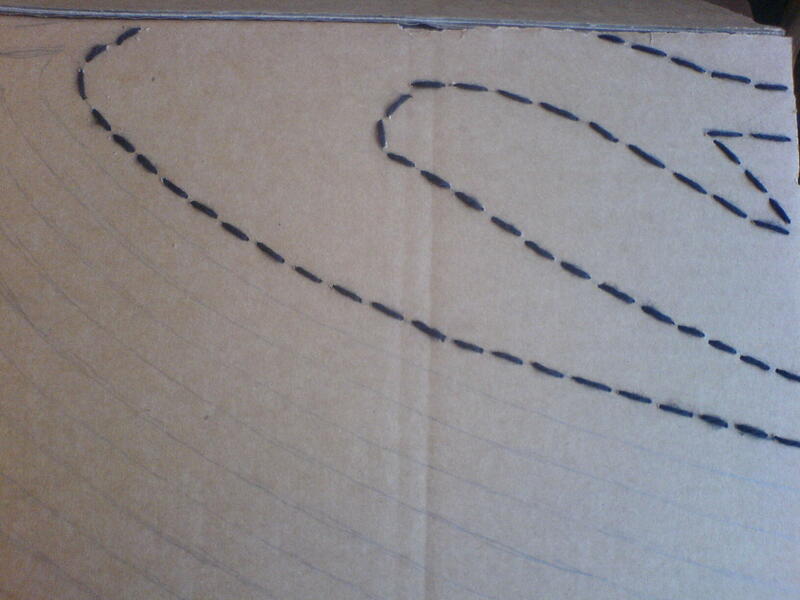 My studio is overrun with cardboard boxes. In fact not just my studio but the landing outside my studio as well. It’s alright though they are there for a good reason. They are going to be my display furniture at Mid Century Modern on Sunday. It all started when I realised that I needed freestanding display furniture for the show. My initial idea was to borrow some ladderax shelving from Fragile Design. It was a great plan - I borrow the shelving to display my work, Fragile Design get some extra space at show - everyones a winner. Sadly not - my stall is next to large glazed wall so everything needs to be freestanding. Cue lots of questions. How will I display my work? How much is it going to cost? How will I get it to London? Then a bright idea from Matt - shelving from cardboard. 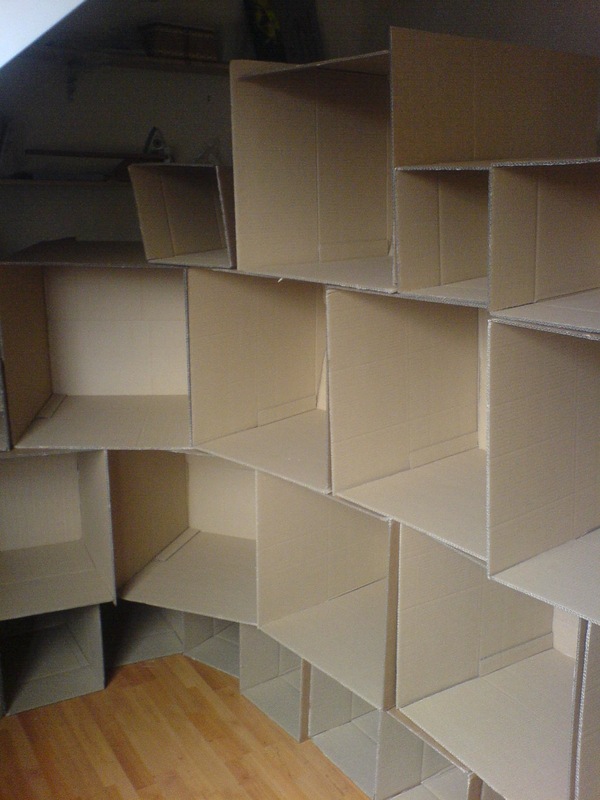 It didn’t take much longer for us to come up with the idea of modular shelving made out of cardboard boxes. They’re cheap to buy, can be packed flat for easy transport and will easily support cushions and purses. It also very DIY which is something I like - I get to create my own display. Hoo-rah for Matt - he does have his uses. So I took delivery of 30 cardboard boxes on Wednesday from Cardboard Box and have built a mock up of the display in my studio. 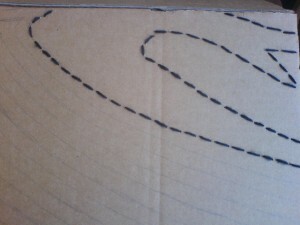 This entry was posted on Monday, March 23rd, 2009 at and is filed under sewing. You can follow any responses to this entry through the RSS 2.0 feed. You can leave a response, or trackback from your own site.